The Afterschool programme operates every day throughout the school year, Monday - Thursday from 1:30pm to 5:30pm and from 1.30p.m – 5.00p.m on Fridays. A programme during the summer is offered also. 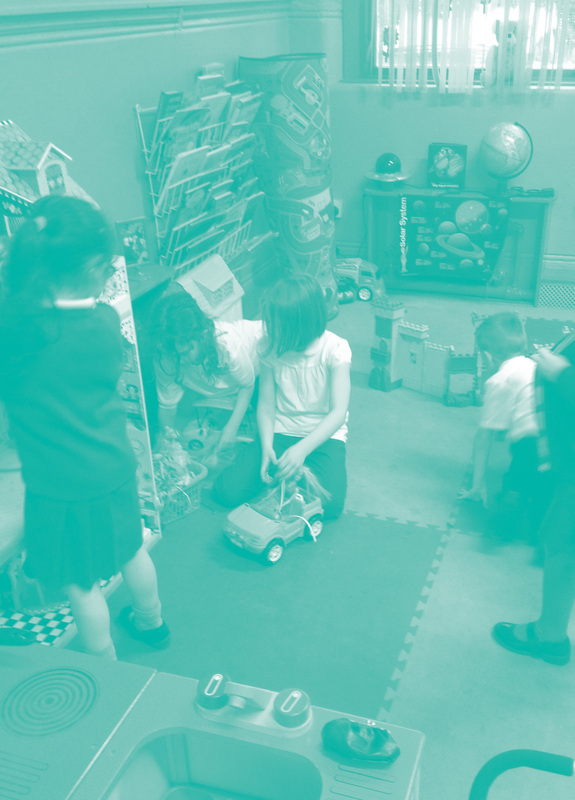 Co-ordinated by Evelyn McCarthy with support from a wonderful team, the Afterschool programme provides children with a safe, stimulating space to thrive and create. Day-to-day activities are devised in consultation with the children in the hope that they take away a sense of self-respect, confidence, and independence from their experiences here.